Amazon Web Services (AWS) is a dynamic, growing business unit within Amazon.com. 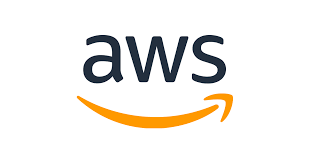 Since early 2006, Amazon Web Services has provided companies of all sizes with an infrastructure platform in the cloud. Using AWS, companies can requisition compute power, storage, and other services – gaining access to a global computing infrastructure that is the backbone of Amazon.com’s multi-billion dollar retail business. The team at AWS is committed to providing developers and their companies with tools and services to be successful. What does it take to do this? Smart people. People who are innovative; people who enjoy solving complex problems with ingenuity and simplicity. People like you. And there’s still more to do. So, what’s next? Join us, and you’ll not only see the future, you’ll create it.